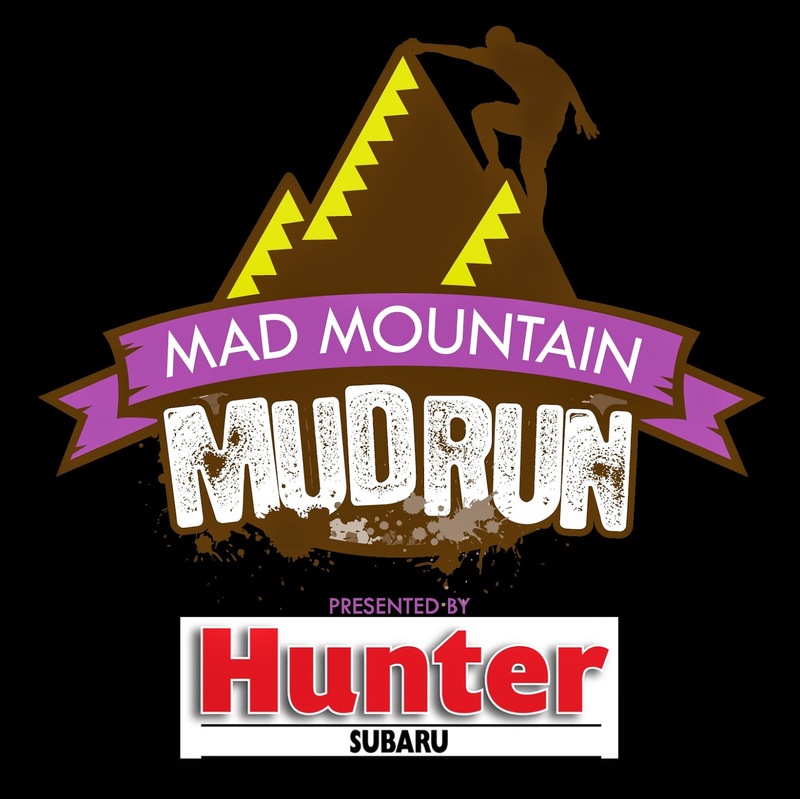 The fourth annual Mad Mountain Mud Run, the muddy obstacle course adventure race held in Hendersonville, is just a few weeks away. Registration is open until May 20 – or until the field of racers is filled, but to guarantee an event t-shirt, registration must be on or before April 30. The three-plus mile course welcomes racers with more than thirty obstacles and challenges, ranging from mud pits, rolls and crawls to swings, climbing challenges and swamp slush mush. And back this year, for the most amazing athletes ( or mathletes), there’s a challenging math equation with clues at various obstacles throughout the course. If you’ve got the brain agility, your team could win a great prize if you solve the equation correctly. For spectators and festival-goers, the venue for the event is a festival in full swing from noon to 7pm. Music, food, beer and hard cider from Henderson County-based Sierra Nevada and Naked Apple Hard Cider are offered. Entry to the festival is free. Food and beverages are available for sale. And while organizers love pets of all kinds, the festival is a pet-free zone. Teams should register soon for the May 30 event. Registration information and more details, including festival information, are available at madmountainmudrun.com. And of special note, these local sponsors make the event amazing for all – plus a great fund raiser for the children’s museum: Hunter Subaru – Master of Mud presenting sponsor; Pardee Healthcare – Mad Mudslinger; Mudtastic Mates: City of Hendersonville, Summit Marketing Group, integritive, Kimberly-Clark, Todd A. Webb CPA, P.C., Pace Construction and Demolition, Inc., NC Printing; Muddy Media Moguls – Mix 96.5 FM, Lamar Advertising, WNC Magazine; Muddobbers – Mast General Store, Two Men & A Truck, WNC Woman and Henderson County TDA; Mud Buds – Kathy & Bob Bushong, Foot Rx, Henderson Oil Company, The Home Depot, Minick Law, Mountain River Tap & Growlers, Tire Master, United Community Bank, Well-Adjusted Chriopractic, Acupuncture & Massage; Filthy Fitness Sponsors – Crossfit HVL and 9 Round.